Below are super short “how-to” training videos. Want more? Sign up for upcoming Hands On and “How To…” training sessions held at the CBA and webcast every month (IL PR-MCLE Credit). Missed a live session? Archives of the programs are in the How To… video library (no MCLE) with instructional videos covering everything from document assembly to MS Office to encrypting files in Dropbox . 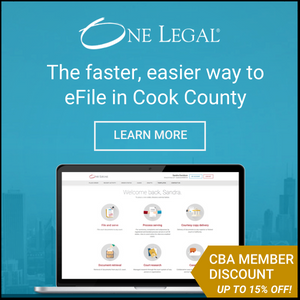 The videos are displayed in a video player optimized for full screen and/or mobile viewing, as well as adding functions like pause, forward and rewind.. All live and recorded How To… sessions are free for Chicago Bar Association members!